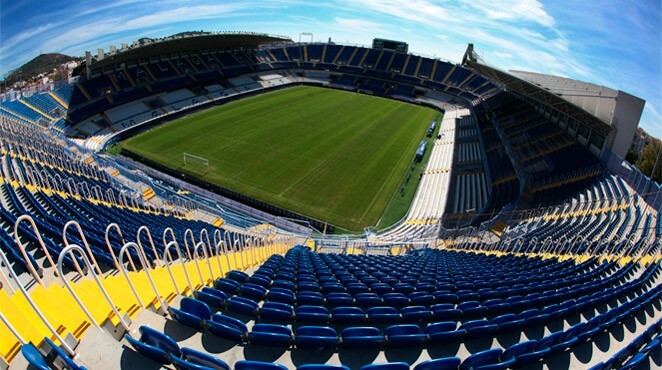 La Rosaleda stadium, situated on Paseo de Martiricos, has been the home of football in Málaga since its official inauguration on 14th September 1941 in a match between CD Málaga – Sevilla FC. Young 10 year-old Lourdes Alonso, the daughter of the then mayor, Pedro Luis Alonso, was in charge of making the honorary kick at that match, and Sevilla’s Torróntegui holds the honour of scoring the first ever goal at the new stadium after overcoming goalkeeper, Navés. Over 70 years, La Rosaleda has hosted League games, Copa del Rey, UEFA Champions League matches, nine Spain games as well as three group stage matches for the 1982 Spain World Cup, with Scotland, New Zealand and the former Soviet Union. 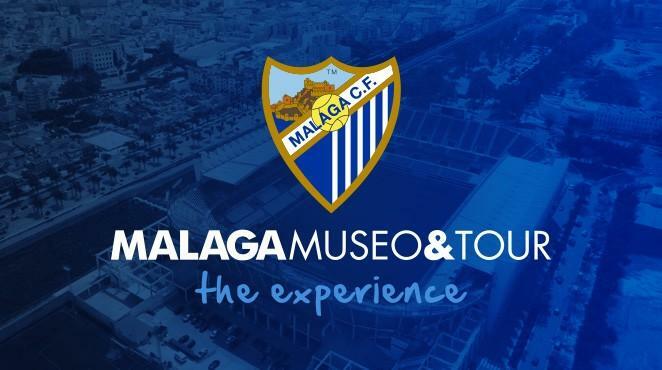 A part of Málaga footballing history at the Paseo de Martiricos stadium has been honoured in recent years as the stadium doors have been named after legendary players from the Blue and Whites’ Club, including Migueli, Viberti, Benítez, Bazán, Gallardo, Andrés Perales and Ben Barek.